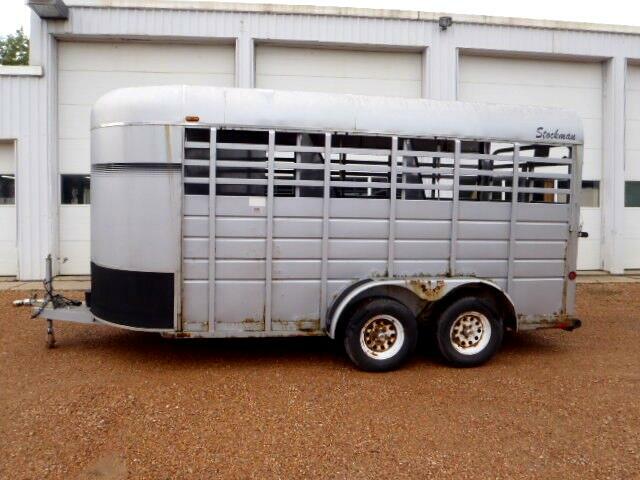 One owner, 3 horse slant package, livestock trailer. Kiefer Stockmaster - 6'8" wide x 7' tall x 16' long. 2" ball, spare wheel & tire, mats and pads. Good shape overall but has some rust on fenders and lower body. Message: Thought you might be interested in this 1999 Kiefer Manufacturing 3 Horse BP.